Can you remember your last periodic inspection? If the answer is no, then the likelihood is that you are due one. A periodic inspection primarily involves the process of inspecting the existing electrical wiring in your home or commercial property. As electrical wiring deteriorates with age and becomes faulty, it becomes dangerous and will need to be adjusted. The main intention of a periodic inspection is for your wiring to be compared to electrical standards, and then to pick out and diagnose any faults or potential defects. 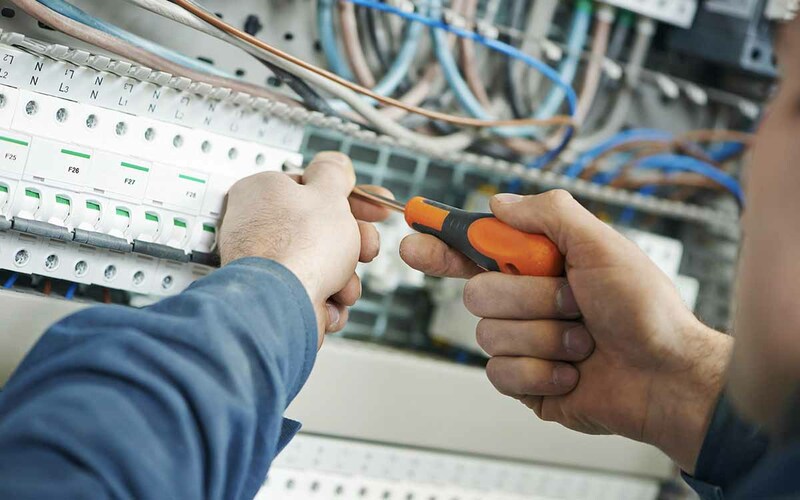 We recommend to all of our commercial clients that they have periodic inspections every 5 years to check the condition of their electrical wiring. Although this service is not a legal requirement, it is a legal requirement to keep your electrical wiring in a safe condition at all times, a periodic inspection guarantees this and can give you the peace of mind that your building and staff are in a competent environment. In the case of residential requirements, we would also recommend that every 5 years homeowners have a periodic inspection for the same reasons. In cases where you need a certification or proof, we can provide documents to support this when it is legally necessary.